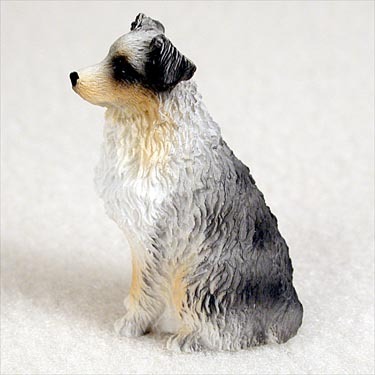 The Dog Tiny One figurine is detailed, hand-painted miniature figurine. Each one was designed by Conversation Concepts to represent a specific breed with an outstanding level of detail and quality. Each Tiny One will vary in size, slightly, depending on the pose and breed but the average size is approximately 2 tall by 1 wide. These museum quality figurines come individually packaged and ready to give as a gift, or hang in your store. The Tiny One s line includes 218 dogs, 20 cats and 77 animals.